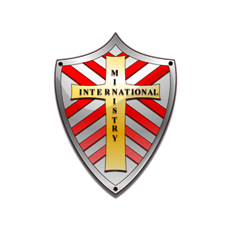 Ministry Documents – Ministry International Inc. The Document Center is provided for your convenience to allow quick access to ministry forms you may need. The majority of forms on this page are downloadable.